Have you had the chance to peek into the new Amazon headquarters? If not, you’re missing out on a concept unlike anything you’ve seen before. The Spheres are the headquarter buildings in the heart of Seattle, one of the new tech epicenters. More than 600 people worked on this $4 billion wonder. It’s safe to say that the result is jaw-dropping. A distinct feature of the Spheres, which no other office space has to this day, is its garden. There are more than 40,000 different plants from every corner of the globe. This gives the Spheres the look of a tropical rain forest, which is a rather unique concept. However, aesthetics aren’t the only reason for this. 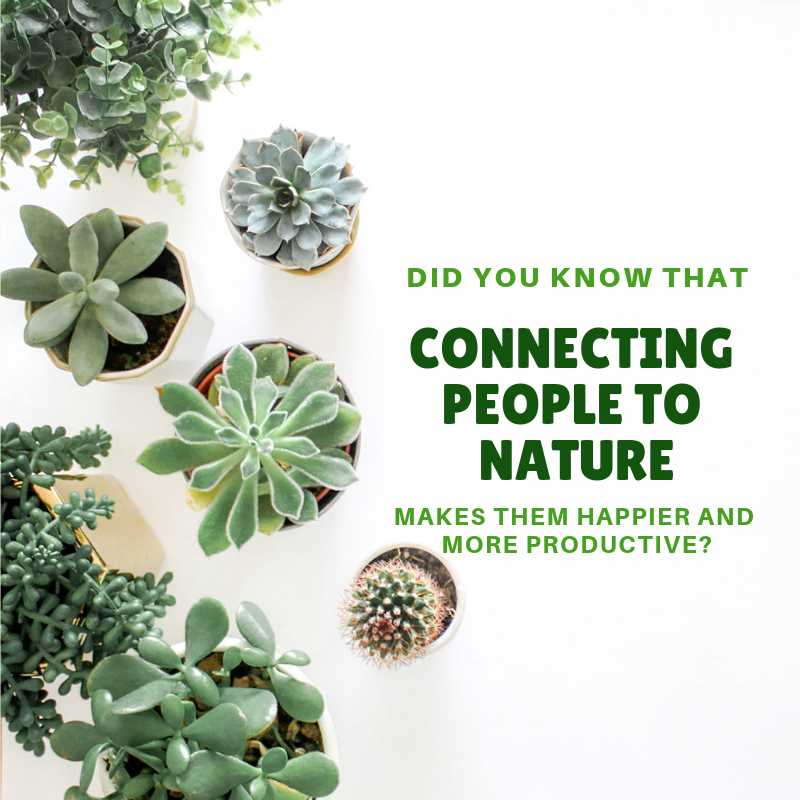 Studies have shown that connecting people to nature makes them happier and more productive. This gives Amazon’s employees an office space that enhances their productivity and makes their job a lot more enjoyable. In the Spheres, there are no separate conference rooms, offices, and such. Instead, employees have a ton of places to go and all kinds of communication methods. They can meet up in tree houses and enjoy the river and waterfall details within the Spheres. Just imagine getting up in the morning and going to work in a place like this. Moves like this are what drive Amazon’s incredible share value. This value translates into amazing chances that Amazon offers to its sellers. If you haven’t already, it might be a good idea to consider becoming an Amazon seller. Many people have and are now working on building a perfect future for themselves. If you need guidance on how you can do the same, there’s a lot that we can do to help. Our goal is to inspire people to build their success and show them how to do it. If you want to know more how we do it, join us on a FREE webinar now!